If you own a truck, you may have thought about taking it racing once or twice. Unfortunately, it’s not as easy as just showing up at the track and paying the entry fee. 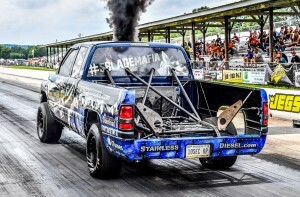 What do you need to do to get started in truck racing? Just like with cars, there are different types of races you can enter your truck in once it’s ready. The preparations you need to do will vary depending on the competition. There’s drag racing, where you will need to increase horsepower and torque to blast down a quarter-mile strip as quickly as possible. There’s off-road racing, where your suspension and tires will require a serious upgrade. There’s track racing, drifting, desert racing and even super truck racing, where drivers speed around the track in souped-up delivery trucks. The world of auto racing can seem like an intimidating place. At the highest levels of competition, professional drivers race cars that cost more than $100,000 in parts alone. 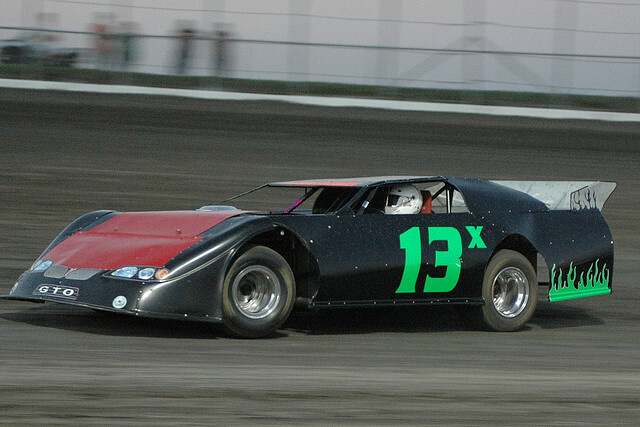 However, stepping into the world of racing may not be as difficult as you think. There are several different types and levels of racing, ensuring that you can find some way to participate regardless of how much time and money you can invest. The easiest way to start racing is with autocross. The Sports Car Club of America (SCCA) holds more than 1,200 events around the country, and these events are open to anyone. All you need is a car that has passed a safety inspection and a helmet, which you may be able to borrow at the race. In autocross, makeshift tracks are laid out with traffic cones, often in a large parking lot or at an airport. You’ll race the course alone, just you against the clock, and compare your time against other vehicles in the same class. You can talk to your local race organizer about how to best prepare for the event, but common advice is to put some extra air in your tires, remove your hubcaps and take any loose items out of the car. Who said all the action of NASCAR was on the track? 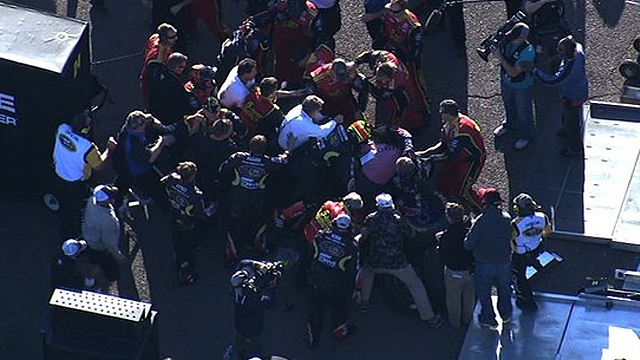 After some jousting during the AdvoCare 500, Jeff Gordon, Clint Bowyer, and their crews partook in a WWE Battle Royale. Fists were flying and tires were being pushing over in the donnybrook. Vince McMahon could not have scripted it any better as Bowyer left his car and raced through the infield to get involved in the fracas. Maybe Gordon & Bowyer could square off at Wrestlemania?